Rockfish Games today announced that the roguelike 3D space shooter Everspace – Stellar Edition will launch on Nintendo Switch on December 11, 2018. 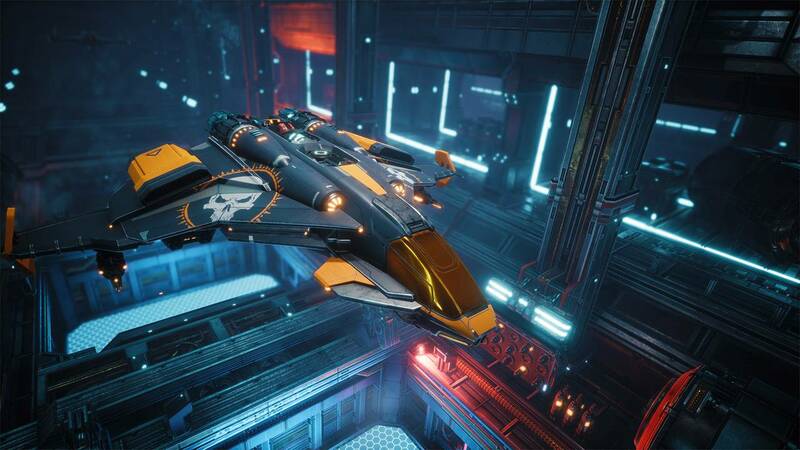 Pre-orders are available now on the Nintendo eShop with a 20% discount for $31.99 / €31.99 / £28.79. 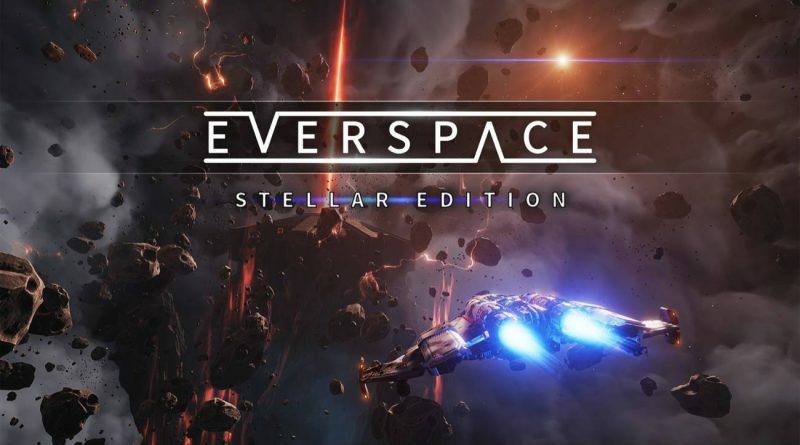 A boxed version will hit retail stores in North America and Europe early next year. 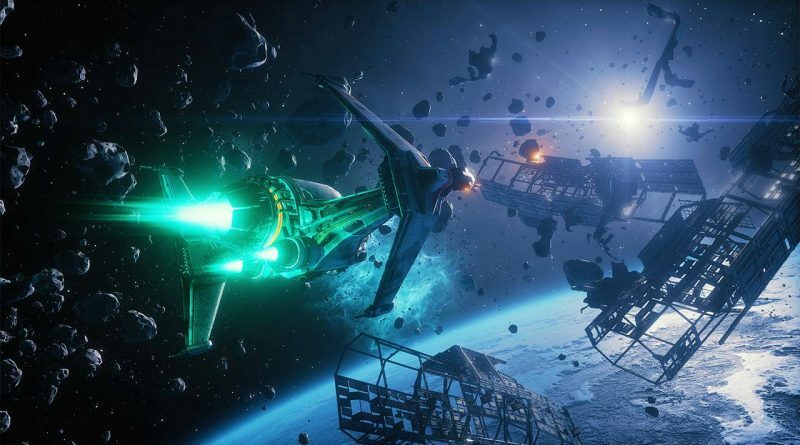 Everspace – Stellar Edition will feature the base game, the Encounters add-on, the original soundtrack with over 60 titles as well as an interactive art book in-game. 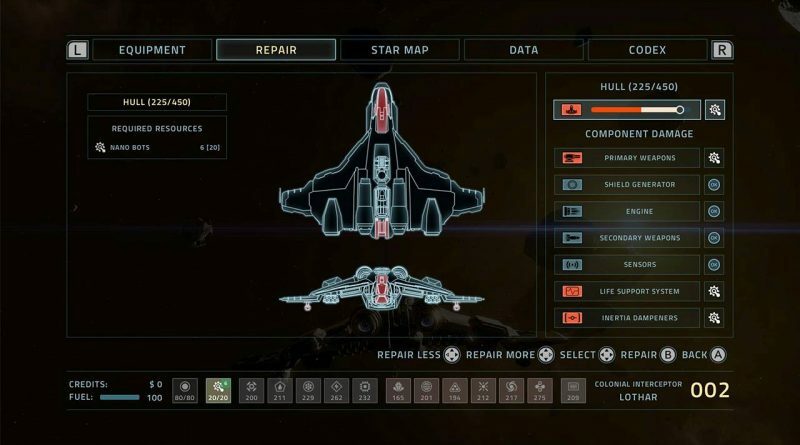 Furthermore, the full set of 41 achievements has been implemented directly into the game. Both, the digital and the boxed version will retail for $39.99 / €39.99 / £35.99. 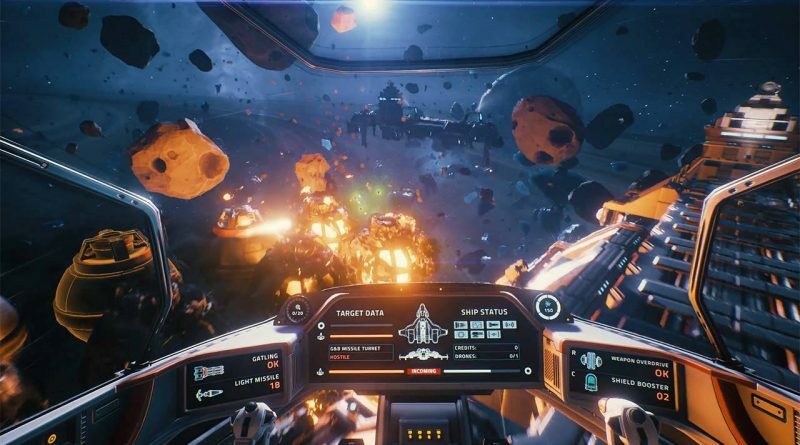 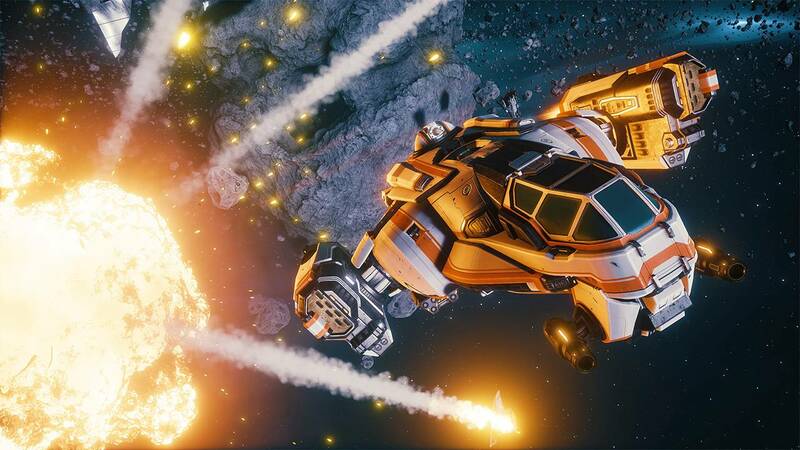 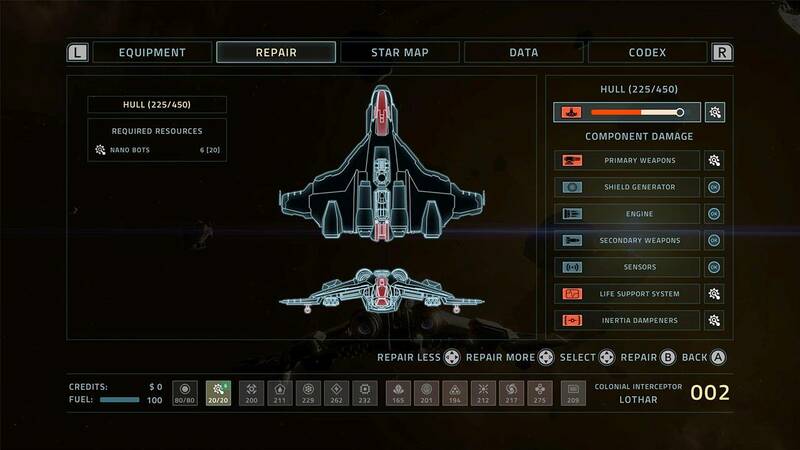 Everspace – Encounters adds about 10 hours of new gameplay, featuring five new questlines that blend seamlessly into the base game, all-new factory space stations which add further gameplay mechanics by offering special on-the-fly services, like refining and converting resources, upgrading ship capabilities or minor repair jobs, and a new player ship coming with sophisticated electronic warfare as well as a plethora of new weapons, devices and consumables to fool, distract, and defeat enemies in new ways. 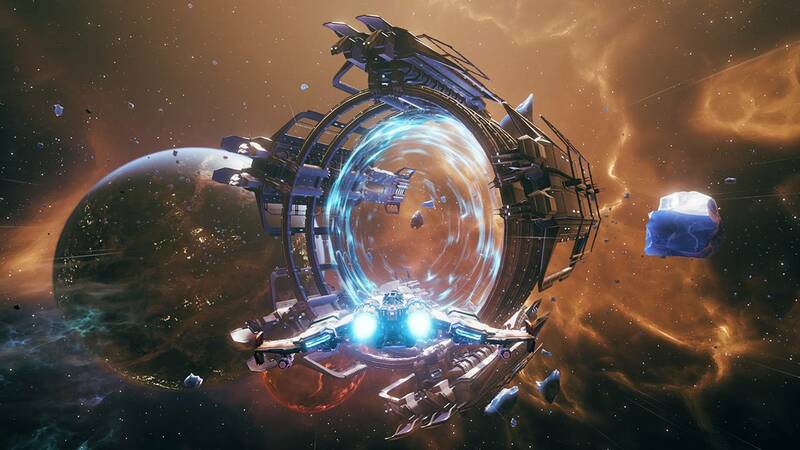 Furthermore, daring space pilots can pay the Okkar Homeworld a visit, too.